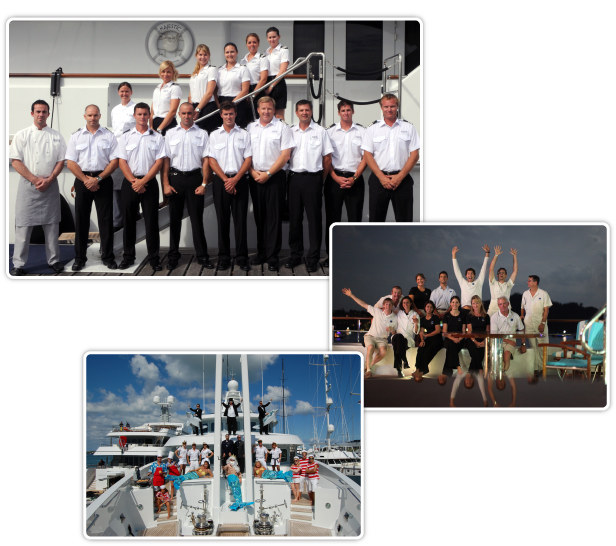 Whether you’re seeking employment on a mega yacht; we can help. We are MLC 2006 Certified and therefore will help protect your rights as a seafarer. Career counseling by an experienced Crew Agent unique to each registered candidate. Knowledgeable MCA & USCG licensing specialists available to help you meet today’s industry requirements. Resume advice and interview techniques to help you get the job. A friendly, committed, and professional Crew Placement team!